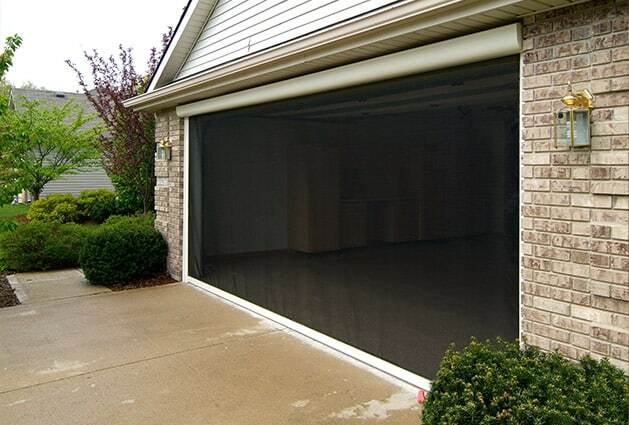 Are you interested in having a patio screen system custom made for your home or business in Raleigh, North Carolina, or another nearby area? If so, trust the experts at Stoett Screens to handle the job for you. We are an experienced company that specializes in manufacturing screens to transform underutilized outdoor spaces into shaded paradises that can be enjoyed for years to come. 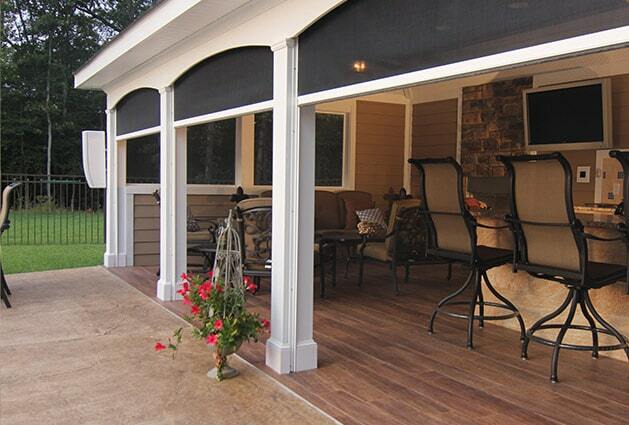 More importantly, every patio screen made by Stoett Screens is custom made. This means that we will make your screens to fit the specifications of your porch precisely, which is a benefit that you simply cannot get from one-size-fits-all products. Plus, we can manufacture large patio screens to fit all types of architectural openings, including those found at commercial properties such as hotels and restaurants. To learn more about having a patio screen system installed at your home or business in the Raleigh, NC, area, contact Stoett Screens today. One of our courteous representatives will be happy to assist you.